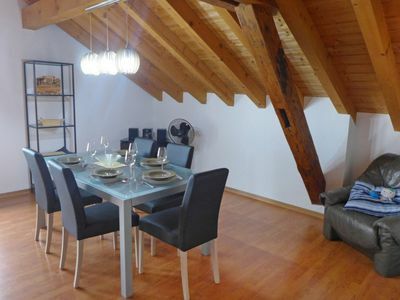 Beautiful and spacious apartment. 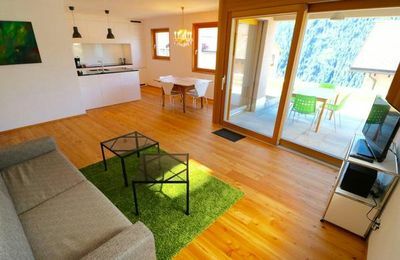 Conveniently and neatly furnished. 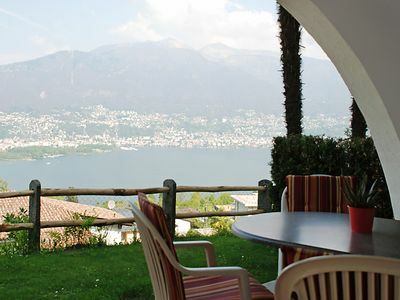 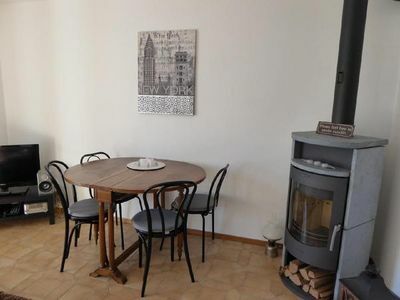 The apartment is set in a sunny, quiet and panoramic location, only a 10 minutes´ walk away from the village center and several groceries.Apartment with nice kitchen, living room with TV/radio, 2 double bedrooms, 1 single bedroom, balcony and parking.Incl. 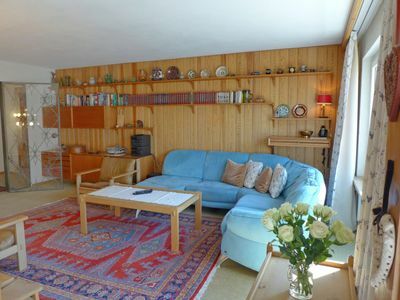 bed linen and kitchen towels, final cleaning. 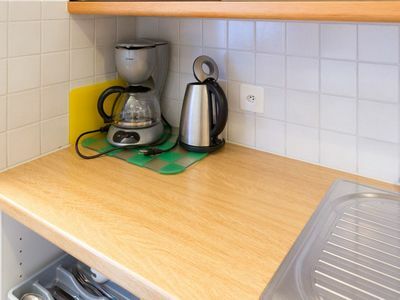 Bath towels on request for a little amount. 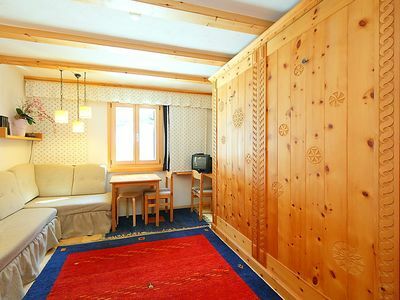 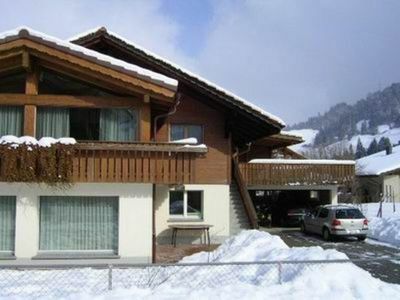 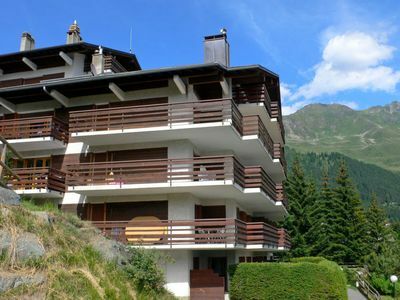 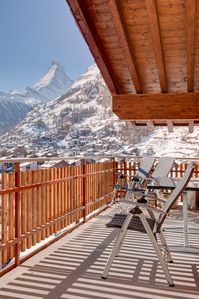 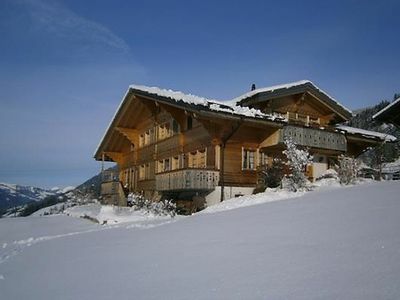 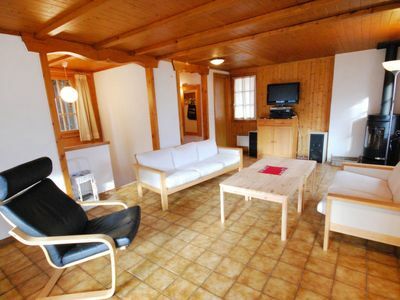 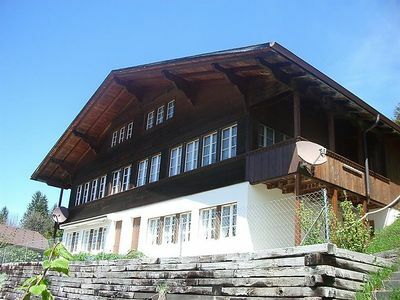 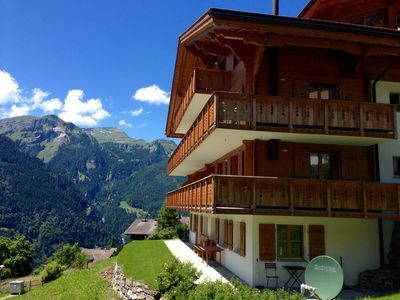 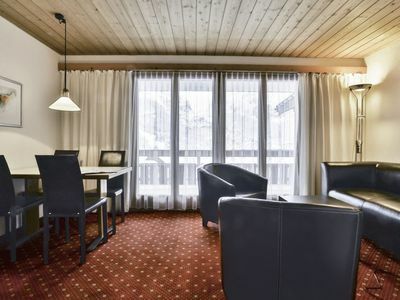 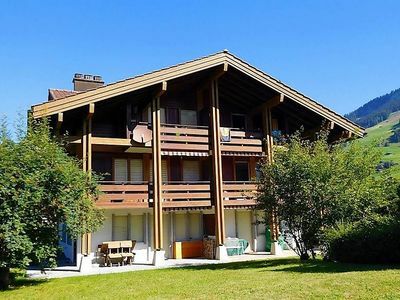 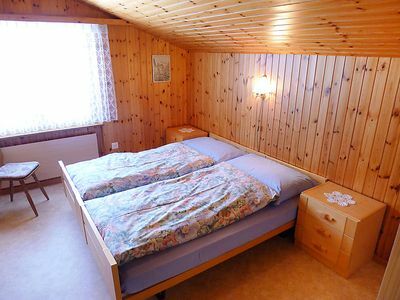 Open-plan 3 Bedroom Loft Apartment With Stunning Views Of The The Matterhorn. 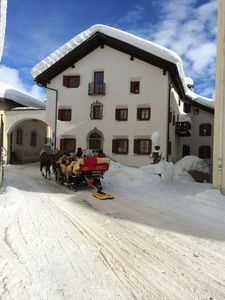 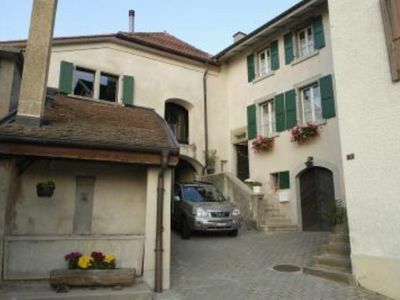 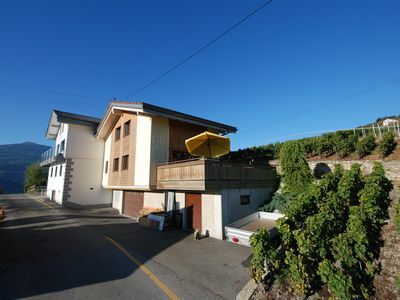 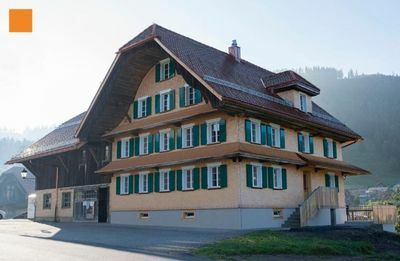 (Text automatically translated) In the heart of the Lavaux vineyards, in the charming village of Grandvaux, between Lausanne and Montreux, the Joly family invite you to explore this beautiful region.